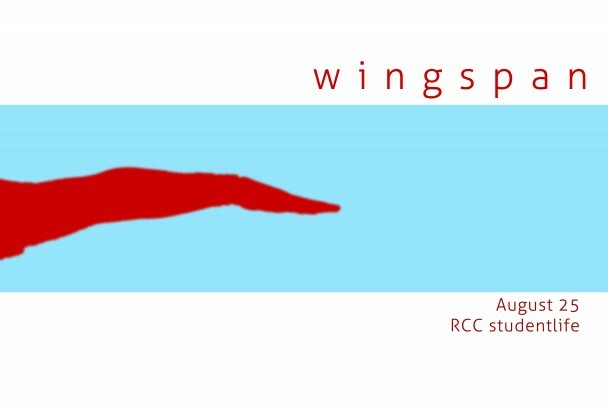 RCC Student Life invites grades 6-12 to Wingspan, a night to stretch yourself in new ways. Food provided including a hot wing eating contest, group and personal challenges that will stretch you physically and mentally and a prize party in a stretch limo for the person who invites the most people with the longest wingspan. Save the date, August 25 from 5-7 p.m. at Riverview Community Center. For more information, call Paul at 402-277-0697 or check the RCC Student Life Facebook page.